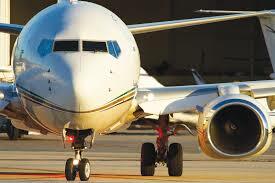 many types of avionics systems. Excalibur Introduces its End to End Solution for your MIL-STD-1553 needs. The MACC achieves optimum latencies. The ES-429TK-101 Portable Testing Kit enables you to simulate Airspeed, Altitude and Radio Height values over an ARINC 429 bus. ARINC-825 (CANbus) module for 4000 cards. 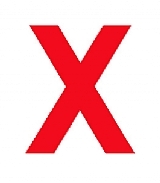 Excalibur offers one day training seminars, worldwide, in MIL-STD-1553, ARINC-429, AFDX and more. Arrange a course onsite at your facility. Our new inline Bus Monitor is a very small, very light MIL-STD 1553 Bus Monitor that can be connected to any Windows device with a USB connector. 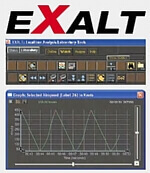 It monitors and records all or selected 1553 traffic for later analysis or reconstruction in the lab using Exalt Software. The EXC-UNET2/Fx and the EXC-UNET2/Ax are intelligent, MIL-STD-1553 & ARINC-429 adapters. Its small size and ability to interface through USB or Ethernet interfaces make it a complete solution for developing, testing and performing system simulation of the MIL-STD-1553 & ARINC-429 buses, both in the lab and in the field. 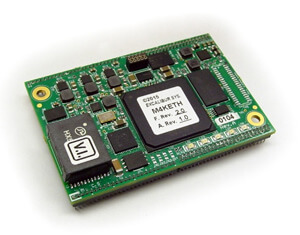 The M4K-ETH is an intelligent Gigabit Ethernet interface module for the multiprotocol Excalibur 4000 family of carrier boards. The module supports 10Mhz, 100Mhz and 1Ghz Full Duplex UDP/IP Ethernet. An advanced, ruggedized PC104 and PC104+ system in an enclosed, modular casing. The system is appropriate as a mission computer or for use in data acquisition and recording for any combination of ARINC-429, MIL-STD-1553, Serial, Discrete or similar types of communication. MIL-STD-1553/1760, ARINC 429, ARINC 825, Serial (RS-232/422/485), NMEA, Discrete I/O's, Ethernet & more. The ESI-1553RPT MIL-STD-1553 Repeater box was developed for customers who need to extend the existing length of their bus or provide the capability to utilize long stubs or to connect a number of devices to a single stub. 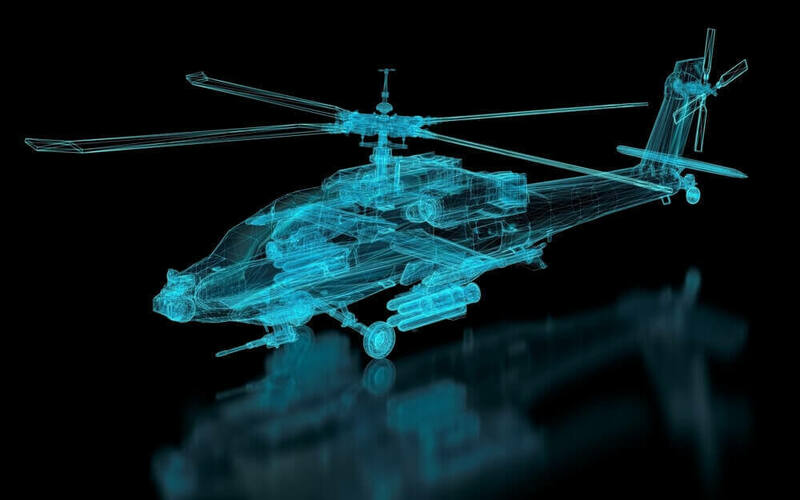 is a cost-effective avionics monitoring and simulation application for MIL-STD-1553, ARINC-429 & many other protocols that streamlines data acquisition, processing and translation into meaningful engineering units, raw data and graphical displays. The EXC-8000PCI/104-Express is a multiprotocol PCI/104-Express interface board for avionics test and simulation applications. Each board supports up to four removable modules and 10 on-board Discrete channels. Ideal for embedded systems. The EXC-PSM104P85S power supply is a high performance 85 Watt power supply designed for aerospace, military and high-end industrial applications.The EXC-PSM104P85S is ideal for embedded solutions and is specifically designed to comply with MIL-STD-461E, MIL-STD-704A & E and MIL-STD-1275B. The 4000 PCI Express carrier board was developed to meet the needs of avionic testers for multi-protocol integrated, digital bus testing using PCI Express. Box Couplers are the key component in the fabrication of your bus architecture. Excalibur provides a full line of standard couplers listed in the catalog as well as custom couplers to your requirements. Excalibur's products are cost competitive, with delivery from stock. 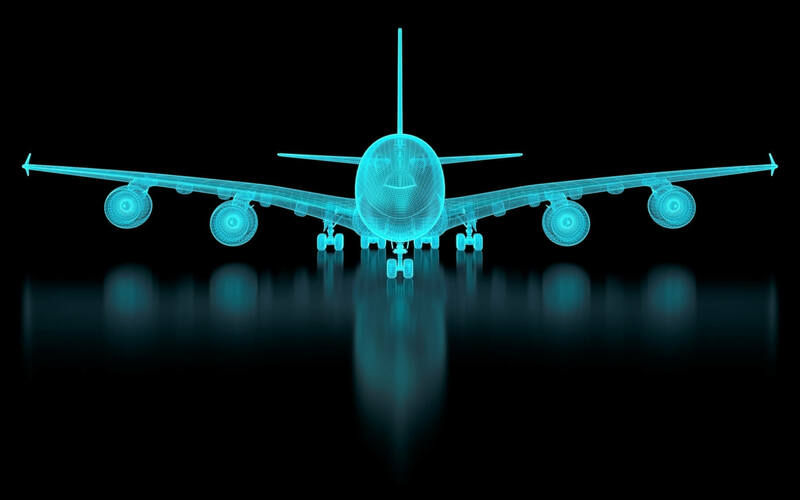 IN-LINE COUPLERS are predominately utilized in airborne applications but can also be used where space is limited such as testers and simulators. The products were designed to meet the environmental requirements imposed by the military, including the temperature range of -55°C to 125°C. MIL-STD-1553 Bus Switches are devices that enable system architecture to be reconfigured. This reconfiguration is mostly accomplished in the test environment and includes but is not limited to simulation of missile firing and switching in or out a new section of bus interface. Turn up your speakers and click here!